As we age, our skin loses elasticity and volume, leading to unwelcome lines and wrinkles. JUVÉDERM® XC is the first and only non-surgical hyaluronic acid (HA) filler FDA-approved to instantly smooth moderate to severe wrinkles around your nose and mouth for up to one year with optimal treatment. At the Asarch Center and DERMAspa, we are proud to be preferred providers for treatment with Juvéderm dermal filler in Denver. Our Providers are specially trained injectors at the Allergen Diamond Level, placing them in the top 2% of all injectors in the country! The Asarch Center’s medical team of specialized and certified professionals individually assess each person’s facial structure and customize treatment options for the best and most natural results. Wrinkles are only part of the aging equation. Over time, volume loss in the cheeks can lead to skin sagging and contribute to an aging profile. At the Asarch Center and DERMAspa, we are pleased to offer an innovative injectable treatment to reverse the signs of aging-JUVÉDERM VOLUMA™ XC. Juvederm Voluma can provide you a subtle lift and improved contour for up to two years with optimal treatment. We are proud to announce that our office will be one of the first to carry the latest JUVÉDERM product, VOLBELLA ® XC. JUVÉDERM VOLBELLA® XC was found to effectively increase lip fullness and soften the appearance of fine lines around the mouth in a majority of subjects through one year. With JUVÉDERM VOLBELLA® XC, there is now a solution available for patients bothered specifically by lines around the lips. Dr. Asarch is one of a few select dermatologists handpicked to be an Allergan Medical Facial Aesthetic Trainer, along with his elite providers who are all Master Injectors. We take the time and special training to you give you the best and most natural result, using only the best products and technologies available. Book a complimentary consultation to see if VOLBELLA ® XC is right for you, and receive $50 off your first scheduled appointment. Want the lips you’ve always dreamed of? New Volbella XC’s cutting edge technology, is specifically designed for the delicate lip area to achieve beautiful & natural looking lips. We are proud to announce that Dr. Asarch is one of Allergan’s prestigious AMFAST trainers, and all of our providers are Master Injectors, thus the Asarch Center is honored to be one of the first to offer Volbella XC to our patients. This virtually painless lip filler corrects volume loss, vertical lip lines, corners of the mouth and can also enhance Cupid’s Bow. 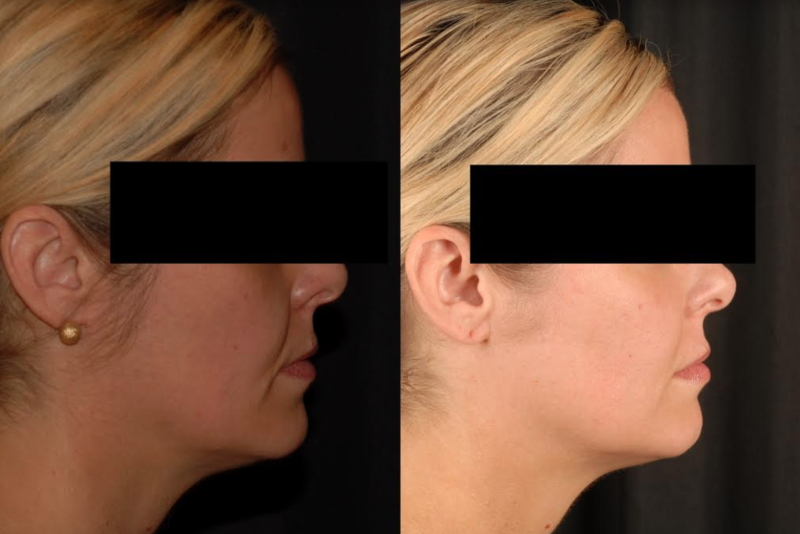 Liquid FaceLift: Kybella, Juvederm, Voluma and Volbella! Save up to $500.